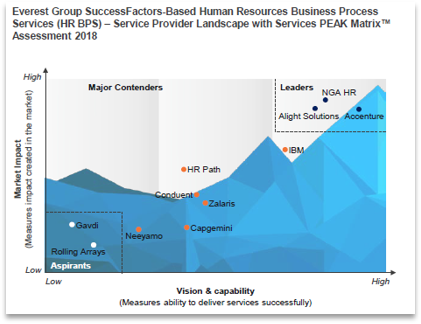 Hemel Hempstead, UK: NGA Human Resources, the global HR and payroll technology services company, has been recognised as a Leader of ‘Human Resources Business Process Services (HR BPS)’ in the ‘Service Provider Landscape with Services PEAK Matrix™ Assessment 2018‘, published by Everest today. According to the PEAK Matrix, NGA Human Resources is a Leader and receives a special mention as the company with the highest number of active clients. NGA HR has been particularly successful in the medium to large company segments. The unparalleled client satisfaction, combined with the depth of NGA HR’s relationships with SuccessFactors and other technology partners, and the opening of its global network of NGA Innovation Hubs that design innovative employee experiences, has cemented NGA HR’s position as the go-to partner for HR and payroll process services around the world. In the past year, NGA HR saw significant growth across all markets and has been driving SuccessFactors HR and payroll projects for single and multi-country companies in various industries, like manufacturing, engineering, casual dining and financial services. The journey to the HR cloud to improve the employee experience and attract and retain the best talent, combined with the need for compliance and the modernization of HR back office processes as part of wider digital transformation initiatives, have all been major drivers in the businesses cases for change that NGA HR is supporting. “An incredible number of organizations have come to the realization that their people processes are outdated and unmanageable. Geographic expansions, M&A and divestment are just some of the activities that are leaving them with a mix of platforms, opening their HR and payroll processes up to compliance and process risks,” explained Anita Lettink, SVP Strategy & Alliances at NGA Human Resources. “Innovation, people, new ways of working and the changing expectations of the digital workforce are driving organisations to review the way their people processes are managed. We are grateful that our continued focus on client satisfaction positions us as industry leader,” continued Anita Lettink. Employees today want easy-to-use, always-on, access-from-anywhere apps and expect information as and when they want it. Many corporate functions now need the people insights from data that sits in HR and payroll systems. NGA HR’s ability to unleash the power of people analytics fast is a further strength driving its leading position in HR BPS. 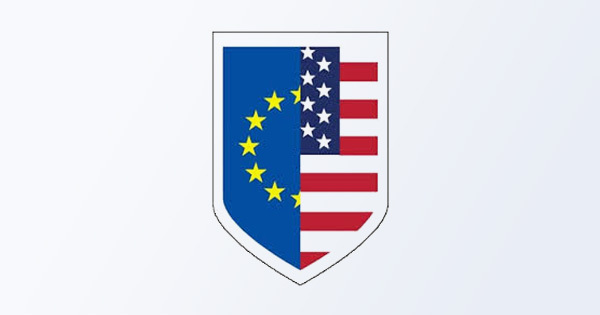 “We secure these contracts because the people of NGA HR consistently demonstrate partnership, knowledge and expertise at every stage of the relationship, from initial conversation through the entire lifecycle of the partnership, and I highlight partnership here,” continued Simon Porter, VP Digital HR Services of NGA Human Resources. 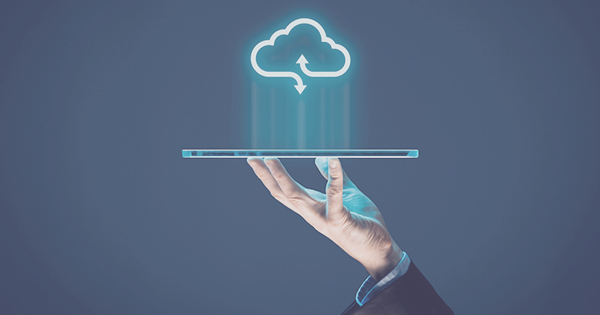 “Our sole raison d’être as a business is, and has always been, to help businesses with an attractive employee experience, while increasing the efficiencies and lower the TCO, especially into the cloud and in readiness to compete in the digital world,” concluded Simon Porter.